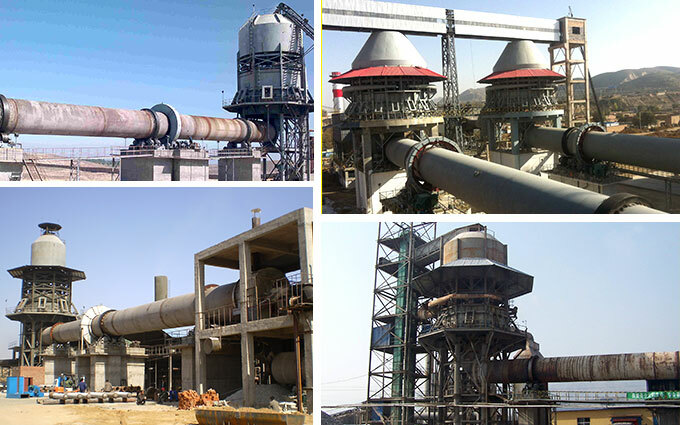 Rotary kiln is the most widely used in building materials; it’s the building materials equipment. 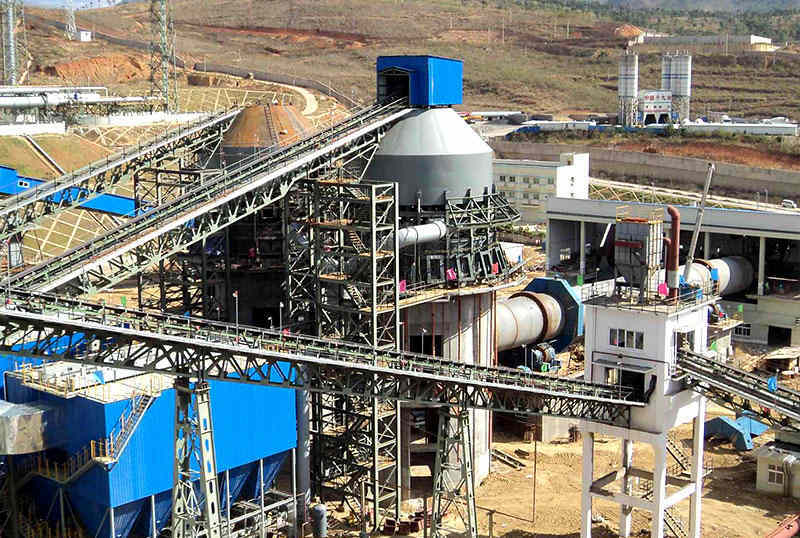 Applied Materials: cement clinker, refractory matter and chemical plant etc. 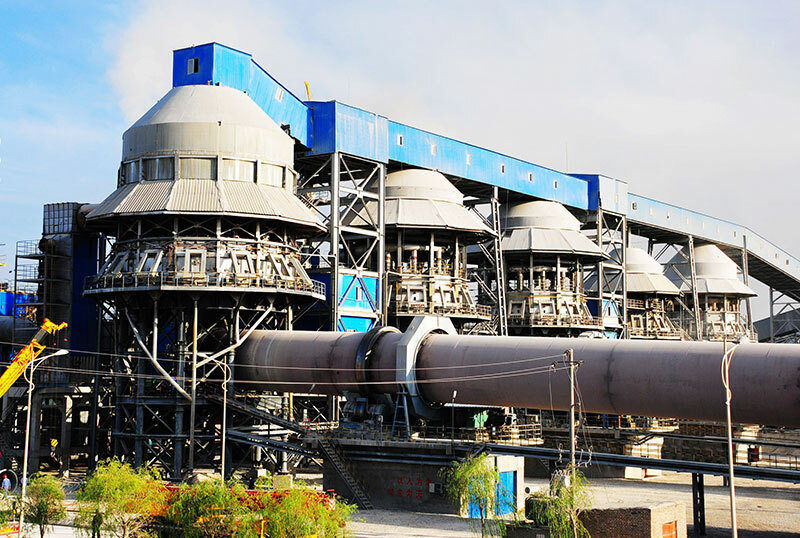 Lime kiln--- (Active lime kiln) Calcined active lime and dolomite, and it also used in the active lime production line. 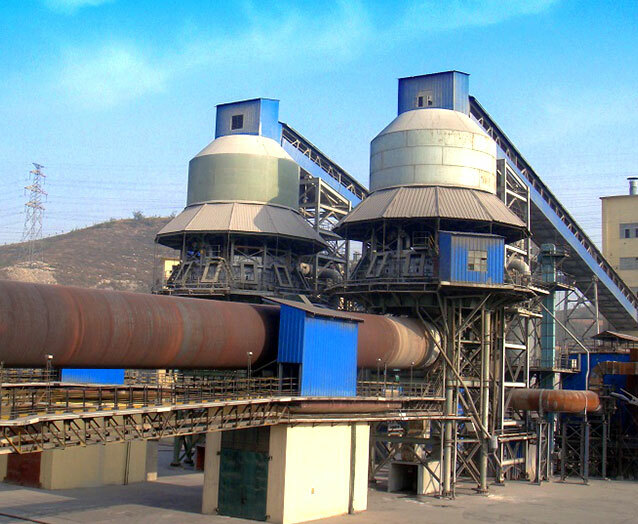 Metallurgy chemical kiln--- Metallurgical chemical kiln can handle a variety of mineral roasting in metallurgy and refractory plant. How does the rotary kiln work? 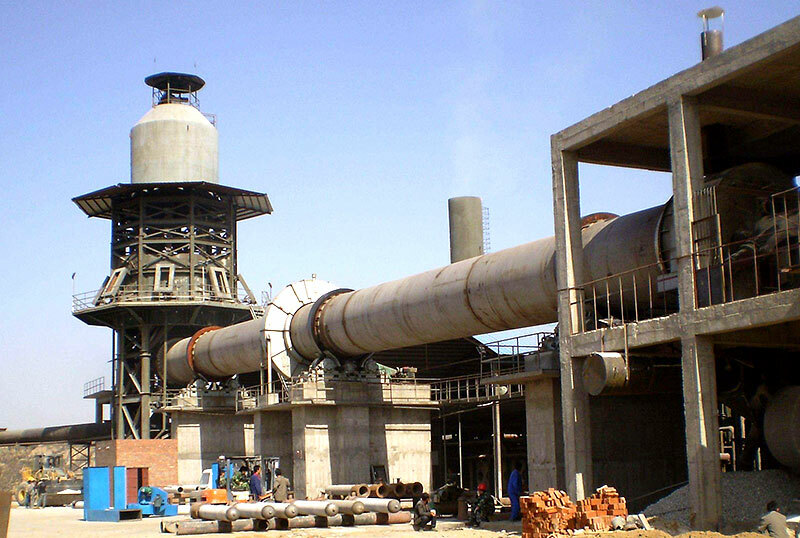 Rotary kiln is not flat, it’s according to a certain tilt angle(slope of 3%-5%) placed, this is to facilitate the material move gradually from the high end to the lower end, during the material movement in the process, rotary kiln itself is also kept rotating kiln, that’s in order to achieve the calcinations of materials. 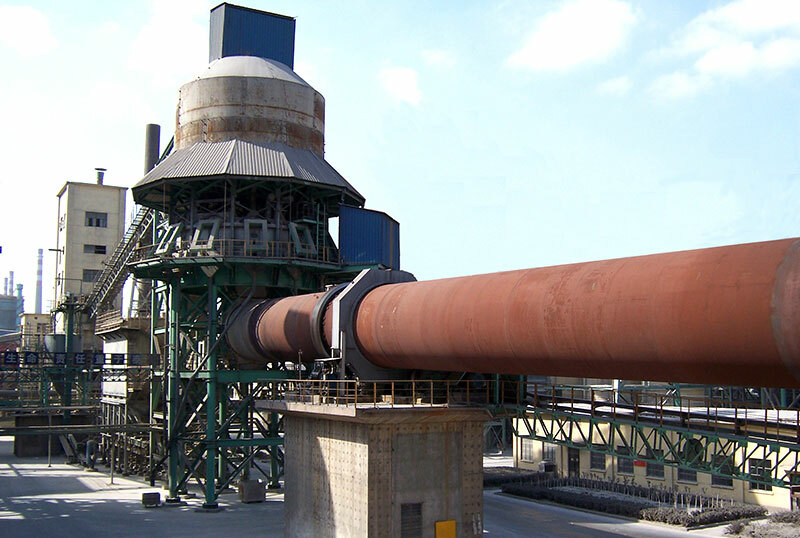 What should you notice when buying a rotary kiln? 1. 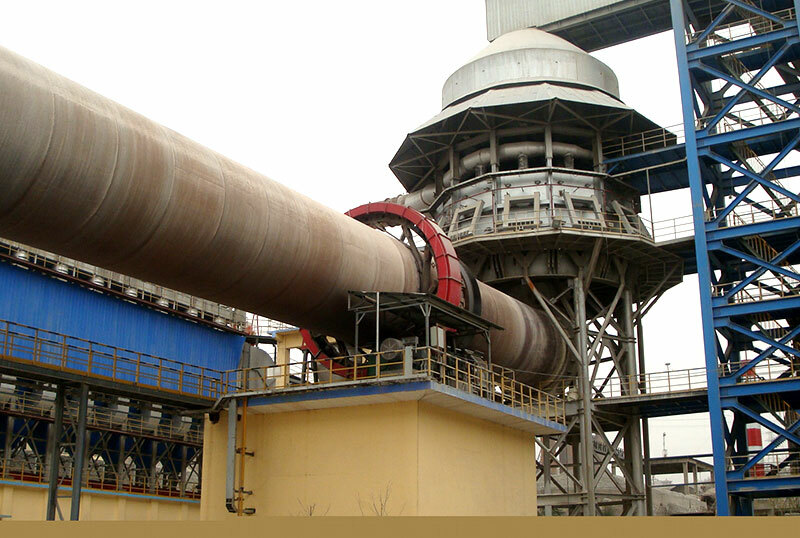 The manufacturer of rotary kiln. 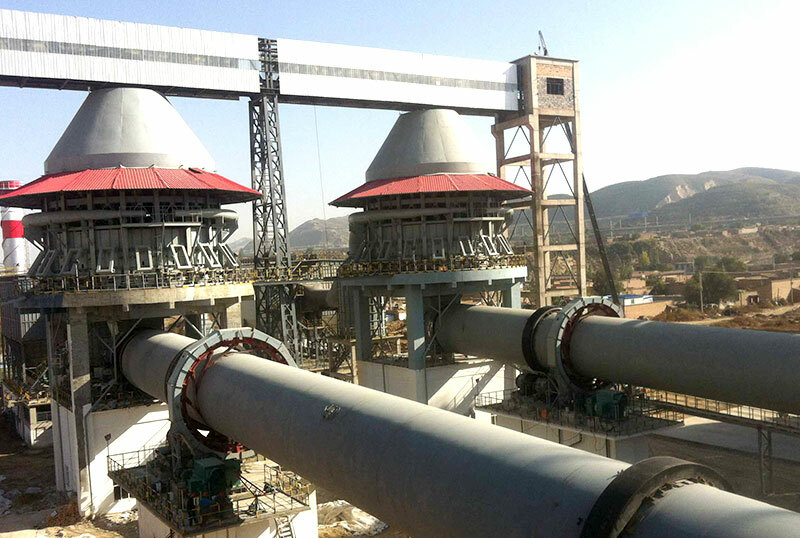 When we choose the manufacturer of rotary kiln, we must choose the capable and formal manufacturer; this kind of manufacturer has the after-sale warranty. If you can, the best way is go to the factory site visits; you can also go to the production site to make an inspection, only through a lot of learning, that can make a decision. 2. Quotation. 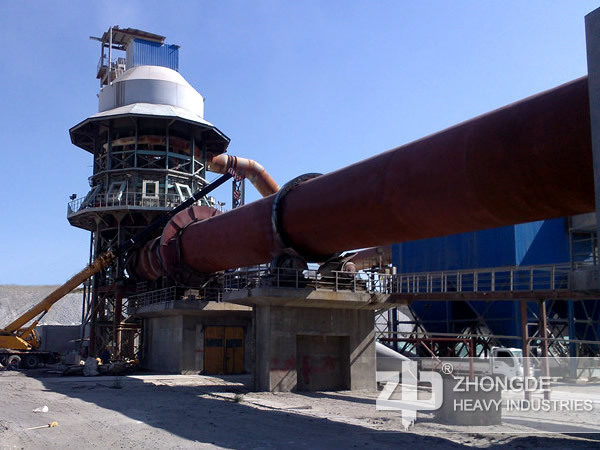 The price of rotary kiln affected by various factors, don’t blindly to seek the cheap machines, so as to avoid unnecessary trouble in the future.